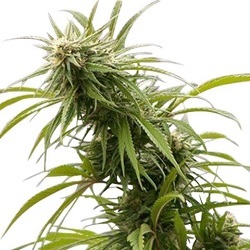 Delicious Seeds offer 11 incredible Autoflowering seeds incorporating strong Marijuana genetics with autoflowering genes to produce high yielding, high quality automatic Cannabis. Good yields of dense buds in 66 days. Instant hitting, relaxing narcotic stone! 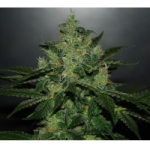 Critical tasting Cannabis buds in 60 days. Extremely powerful with flavors of bitter chocolate and liquorice. Aromatic and Colorful Cannabis in 60 days. 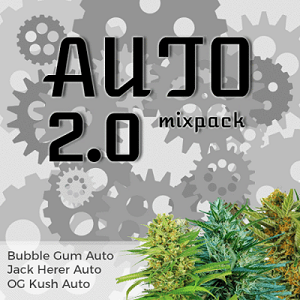 High medicinal value retained in this new automatic version. Delicious flavor from this blend of White and Skunk genetics. 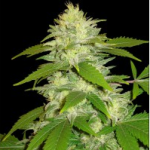 One of the best Auto seeds for beginners and ‘throw-and-grow’ guerrilla growing. 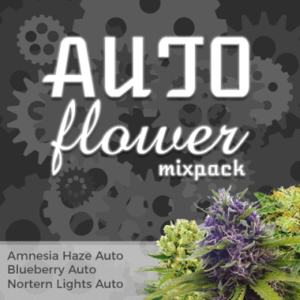 Fast auto variety, pungent weed packed with power! 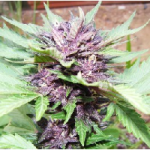 Buy Delicious Seeds Online – Free Cannabis Seeds With Every Order – USA Worldwide Shipping.